Have you ever heard that phrase before? It was new to me until the day I had to deliver some bad news on an audit. 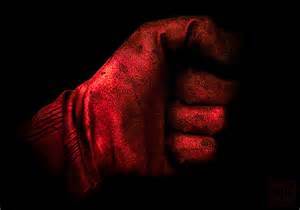 The auditee said that I had an “iron fist in a velvet glove,” meaning that I delivered a hard punch, with not much comfort, since velvet wouldn’t soften the blow of an iron fist very well. In my innocence, and to some degree of arrogance, at first I took it as a compliment! Then I got to thinking about what he said. You Get More with Honey! What’s your choice? “You get more with honey than you do with vinegar” – a classic American idiom that speaks volumes. 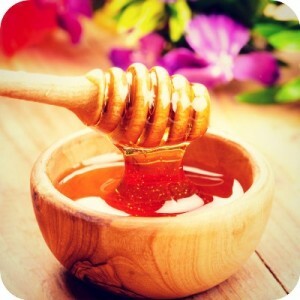 I think all of us would choose the sweet taste of honey over the bitter taste of vinegar. I think all of us would choose to be spoken to in truth with respect and dignity, versus in a cold, unfeeling manner. 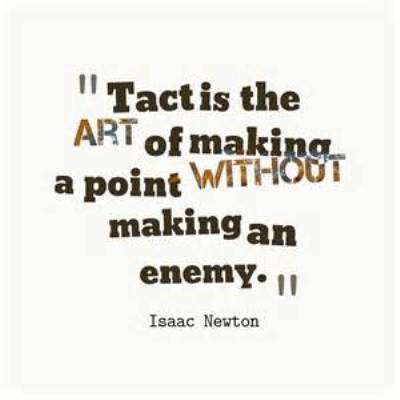 Tact has always eluded me, until I began researching and practicing the virtues. I saved this virtue for discussion until now, because I had much work to do in this area, myself, before I could write about it. I share these two passages because they show there is a difference between being mistreated on account of doing right and being mistreated on account of behaving badly. Unfortunately, it seems some Catholic blogs fail to make this distinction. 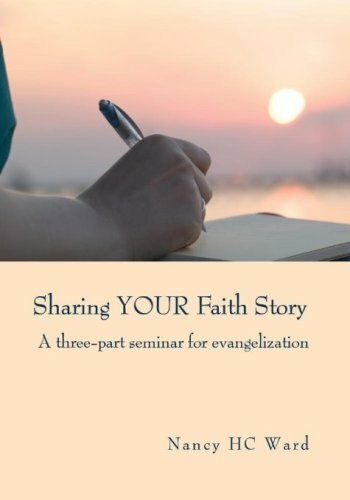 Catholic blogging, particularly that of the apologetics type, involves people offering their insights into the Catholic faith and the Church. However, we possess no authority ourselves. The best we can do is to point to what the teaching of the Church is and encouraging people to follow it. We can explain why we think that the Church authority properly applied should lead to a certain way of acting, but we have to recognize that there certainly is a difference between others disagreeing with us and others disagreeing with The Church. The former is no sin. The latter is—but it is the task of the Church, not the blogger, to determine how to handle such behavior. 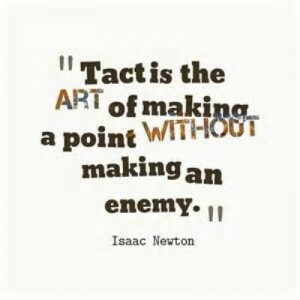 Honesty with Tact: Can It Be Done? Honesty truly is the best course of action. The thing that I like most about honesty is that I never have to worry about what story I may have told in the past, because truth is Truth, and the truth doesn’t change. 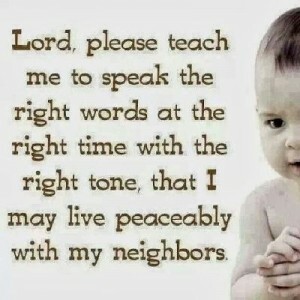 Therefore, if I live in truth, I speak consistently, and by doing so, I build good character. The most high profile of England’s martyr priests to be executed during the time of Elizabeth Tudor was certainly St Edmund Campion who died 1 December 1581. During the year or so of his mission he preached the Word and administered the sacraments to recusants while being hunted for his life by pursuivants (the Elizabethans had a wonderful way with words.) St Edmund’s fame, or notoriety, arose because of two documents which he wrote while on the run. First a short letter, called by his opponents Campions Brag, which contained a challenge to debate the issues between Catholics and Anglicans at his old university of Oxford. Secondly, after what became known as the Uxbridge Conference with fellow recusants, he wrote, in Latin, Ten Reasons which outlined the arguments he would have made had such a disputation been permitted. 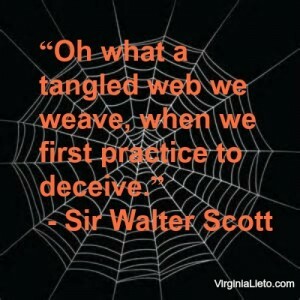 How easy it is to lie, sometimes for convenience; sometimes to hide bad behavior or embarrassment. 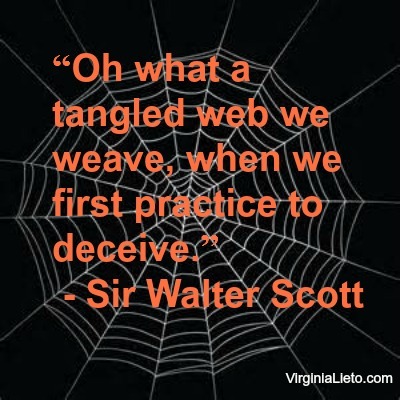 When we lie, we begin traveling down a slippery slope. The more we lie, the further we move away from God. The Pope’s visit to America confirms what I long knew—the media and the politicians don’t understand the meaning of religion, treating it as one more political viewpoint. It also confirmed what I long suspected but hoped was actually false—that a large portion of American Catholics view religion in the same sense as the media and politicians. 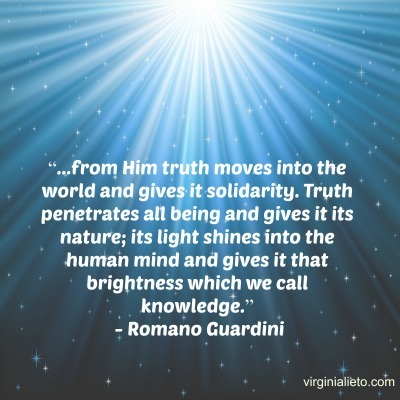 The result of this mindset is that the average person praises or laments what the Pope says or does in light of his or her political convictions and not on the basis of the Christian faith.